Ankit Chadha is a writer and storyteller who brings together literature, history and performance. His writing varies from research based biographies of personalities like Amir Khusrau and Kabir, to modern adaptations of folktales that have been passed across generations through the oral tradition. A specialist in Dastangoi – the art of Urdu storytelling, he also works closely with schools on integrating storytelling with curriculum teaching in classrooms. 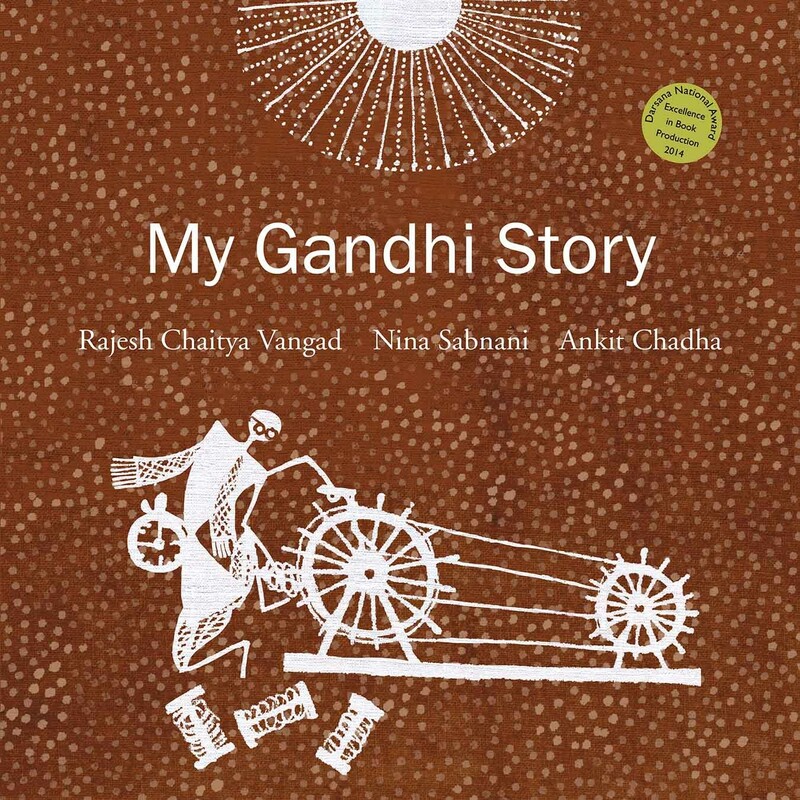 His love for Gandhi and his passion for storytelling come together in My Gandhi Story, a picture book with Warli art that introduces Mahatma Gandhi to 5-7 year olds.